Chennai to Kadapa Flight Timings… List of Flights that are flying in between Kadapa and Chennai. Chennai Kadapa Flights Time Table. One can book Chennai – Kadapa flights tickets using travel websites such as makemytrip, yatra etc.. It takes 55 mins for flight to reach Kadapa from Chennai. 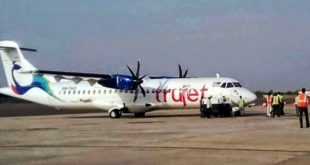 Hyderabad to Kadapa Flight Timings… List of Flights that are flying in between Kadapa and Hyderabad. Hyderabad Kadapa Flights Time Table.